Do you feel the change in the air? At the start of every Autumn season I feel myself turning inward, looking back on the busy beautiful summer and reflecting on the quieter season ahead. 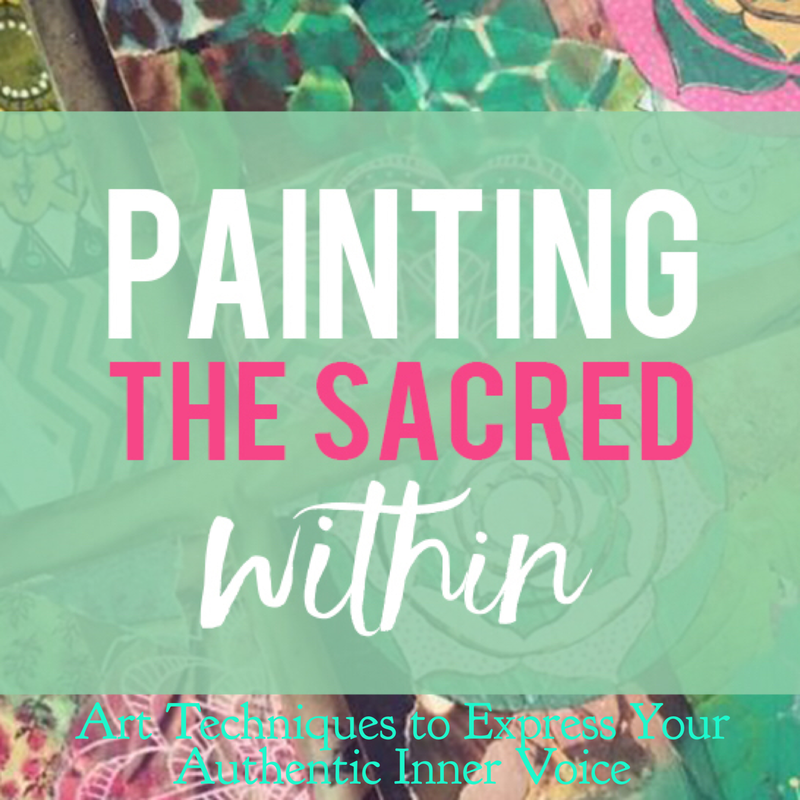 Summer for me was a busy one this year, in August I finished my book Painting the Sacred Within, co-authored with my dear friend Mati McDonough. The book is full of all of the inspiration that we've gathered in two years of co-teaching our year long online class Painting the Sacred Within, covering so many topic close to our hearts from inspiration gathering, step-by-step layered painting projects, abstraction techniques, mandalas, and so much more! The book with be published through North Light Press in May 2017, we'll be announcing some pre-order specials and sneak peaks of the book in the coming months, along with a summer book tour!! As we turn the corner into Autumn our first retreat here in Charleston is just a few weeks away! 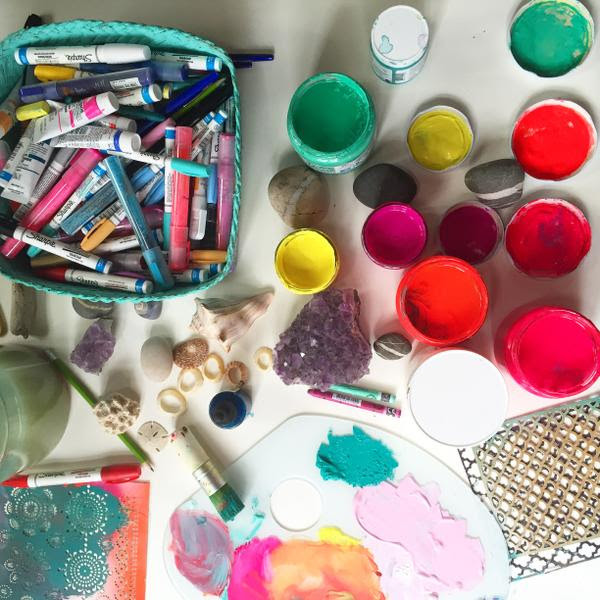 Mati and I have so much beauty planned for this painting retreat, spots have filled very fast and right now we only have two spots left! 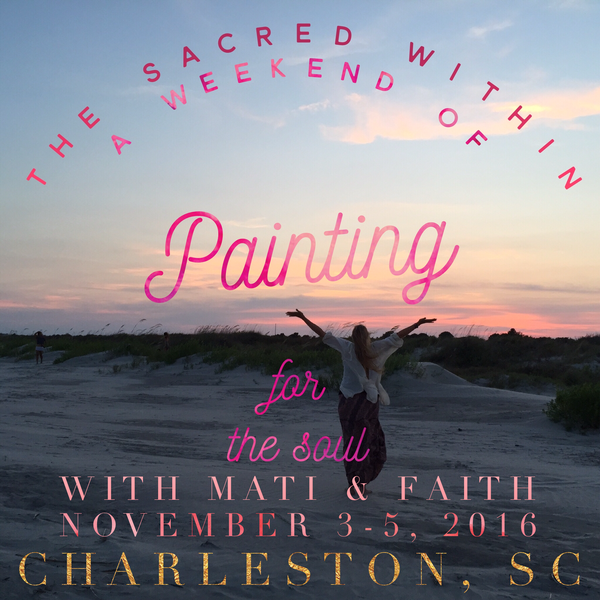 Join us as we spend a weekend diving deep into soul filling painting at a mansion by the beach in Charleston, South Carolina. We will spend the weekend down a dirt road, just a short walk to the ocean—gorgeous Folly beach. We'll have expansive marsh views from our large deck, a private pool, and so many chairs and hammocks. 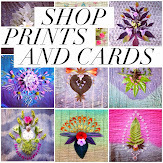 This will be a time to relax and enjoy gathering inspiration at every turn. 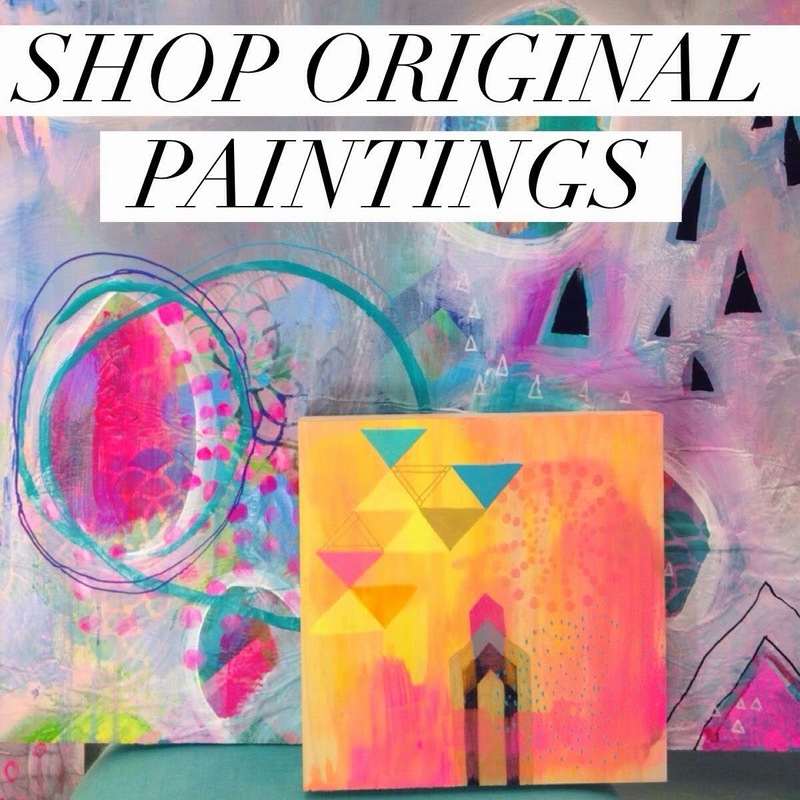 We've designed the painting projects to be for all levels. In our paintings we'll explore a sense of place, bringing the local beauty into our work through mark making prompts, local color and exploring layered painting techniques. We'll take breaks to enjoy yummy catered food, and even have the option of dreamy portrait sessions with photographer Andrea Jenkins who will be with us all weekend! To see our full Charleston Retreat schedule, and to sign up, head over here! Nothing makes me feel so honored as when women bravely join us on these retreat adventures. I know it's bold, and a bit scary to step in faith into a group of unknown women, to create with them, bare your soul with them in an unknown place. 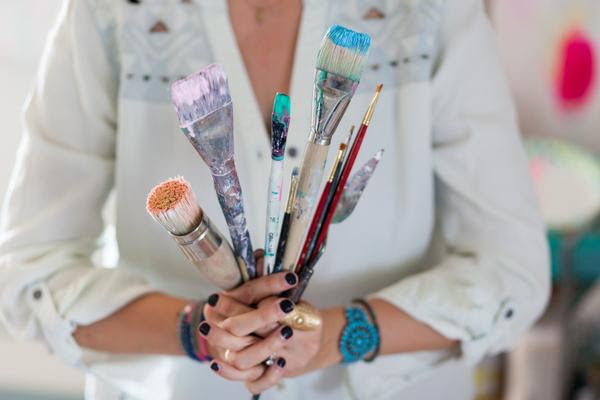 Over and over again now, as I have been doing the heart work of hosting these groups of women on art retreats for a few years, I have seen the beauty that unfolds as we unveil ourselves to each other within the safe space that these retreats create. Each retreat feels like a space outside of time where we step out of our day-to-day lives and allow ourselves to notice, to feel, to receive support and encouragement of other women. 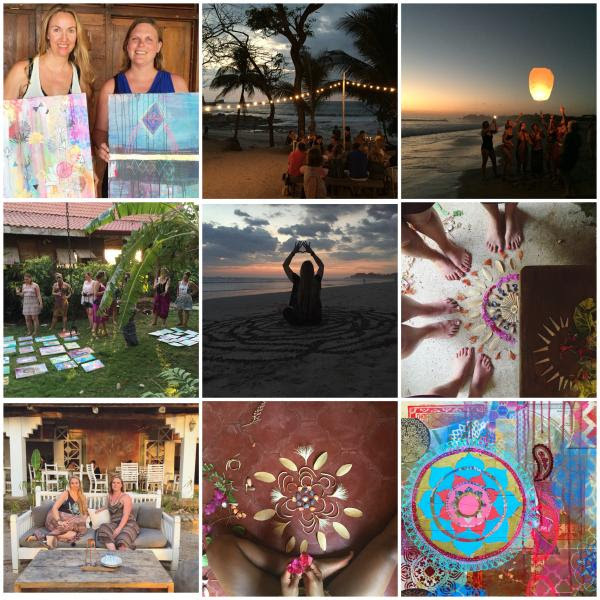 Pura Vida Spring 2017::Painting in Paraiso with Mati & Faith March 27 to April 2, 2017!!! If you've ever thought about joining us on this beloved retreat now is your chance!